You are the owner of an apartment or a house, then you probably have already thought about finding a good property management in order to avoid many problems. The owners of apartments or houses that decide to rent their property often face many technical, commercial and legal questions. Property management is a good solution in this case. They often vary in service and price, so personal recommendations would be always helpful. As in every business branch, also here there are different quality standards among the property managers. Therefore, it makes sense to clarify some points in order to reduce the risk to contact the wrong one. For example, you can inquire about whether the property management is working full-time, how many other properties they manage, how many employees they have, and whether they are a member of a real estate association. The insurance that a property management company should be able to provide is a financial loss liability insurance, in German it is called Vermögensschadenhaftpflichtversicherung. 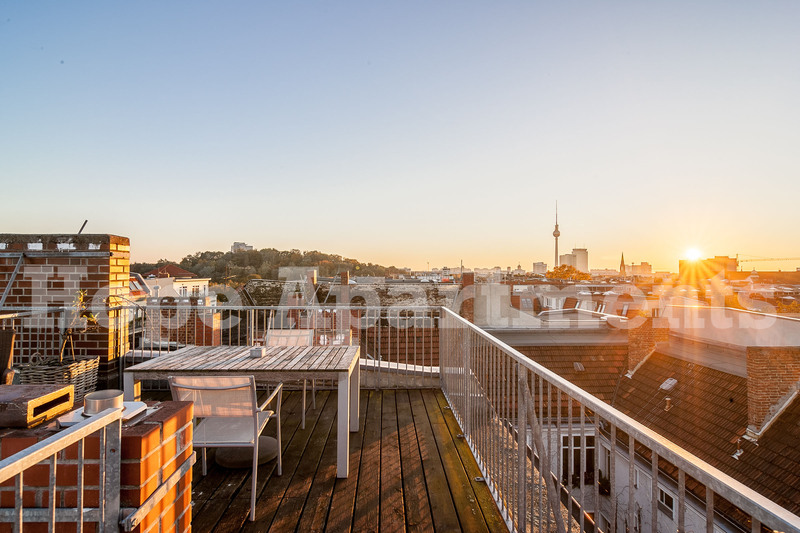 Since Berlin is known today as the place to be for people from all over the world, many owners face the fact that they have to search for a new tenant again and again. Searching for a new tenant means: publishing an internet ad, taking professional pictures of the apartment, carefully studying candidates applications, organizing viewing appointments, selecting a suitable tenant, handing over apartments with a journal and maintaining contact with the tenant. 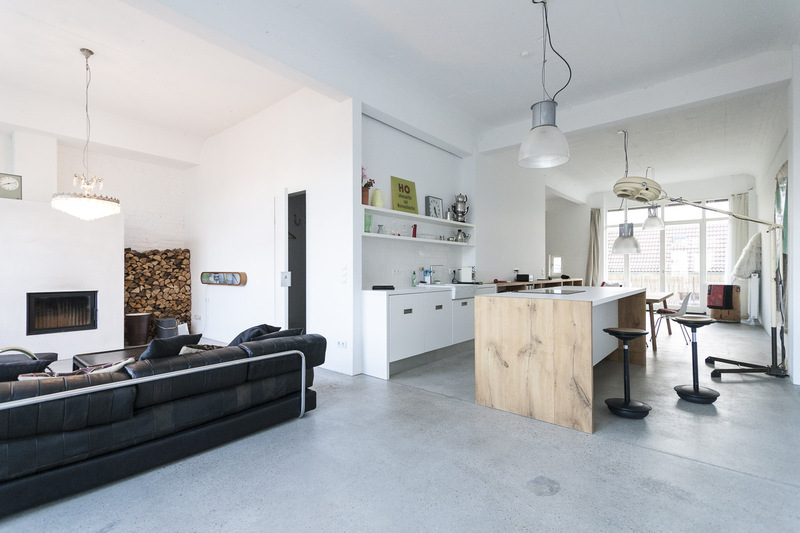 With all of it you can turn to a professional property manager of furnished or unfurnished apartments, such as Hope Apartments specialized in furnished temporary accommodation. This will save you a lot of time and energy. The legislature does not simplify the process of renting a property. Landlords must comply with numerous legal regulations. 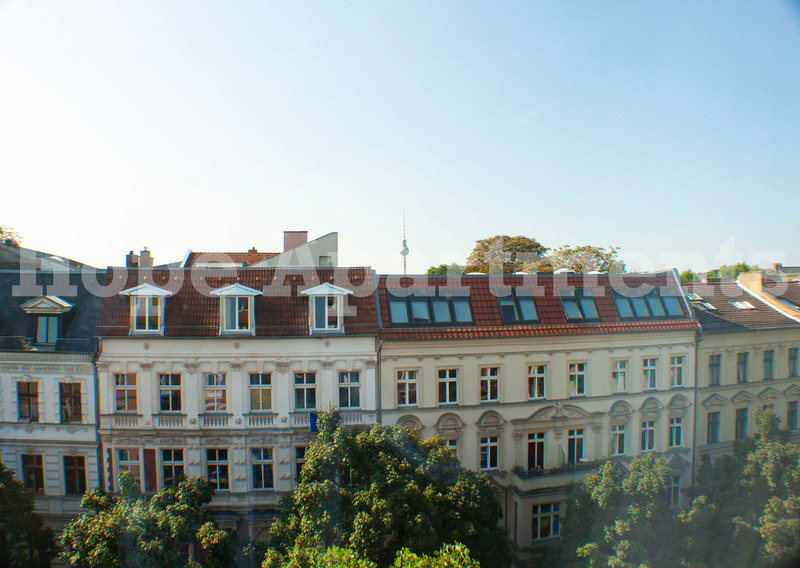 For example, according to the rental price brake, the rent for apartments can only be increased to a specified extent. 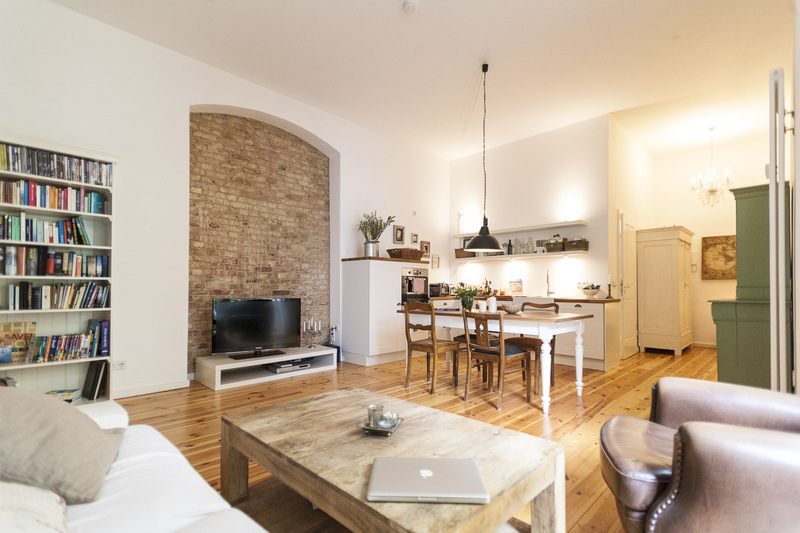 And besides, it is important to consider that the apartments, which are rented systematically on a daily basis and for less than 2 months, are subject to the ban called Zweckentfremdungsverbot. If your rental agreements run for at least 3 months, then you are safe. In order for both contracting parties to be well secured, the rights and obligations of tenants and landlords should be precisely regulated in the rental agreement. To set up a secure lease, a landlord must comply with legal requirements: for example, fill in all required information about landlords and tenants of the object, establish a fixed rental term by providing the reason for the limitation, also attach the house rules. When renting a property you have to calculate operating costs correctly. The operating costs that can be transferred to the tenant include i.a. property tax, sewage and garbage collection fees. These are legally regulated in the Operating Cost Ordinance, or Betriebskostenverordnung. A rental manager takes care of this important task. Thus, you have time to deal with other things. And if something breaks or is missing? Ideally, the rental manager of furnished apartments has an inventory list and takes care of repairs and replacement. If the washing machine breaks down, the internet fails or the drain drips, the property manager arranges an appointment with a handyman. The items listed above are only a small part of what a property manager does. Among other things, the property manager helps with issues such as rental income, deposits, communication with joint ownership community or permission to hold pets. 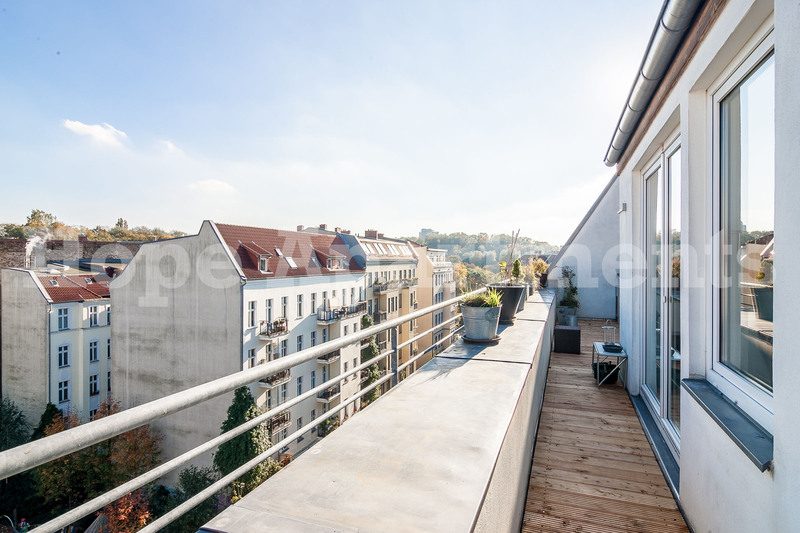 In particular those people who need a property management are owners who live in other cities or countries and want to rent an apartment in Berlin. Because of the time constraints, it is easy to hire an administration. Hope Apartments guarantees owners a rental rate of at least 90%, maintenance and price development of their property.